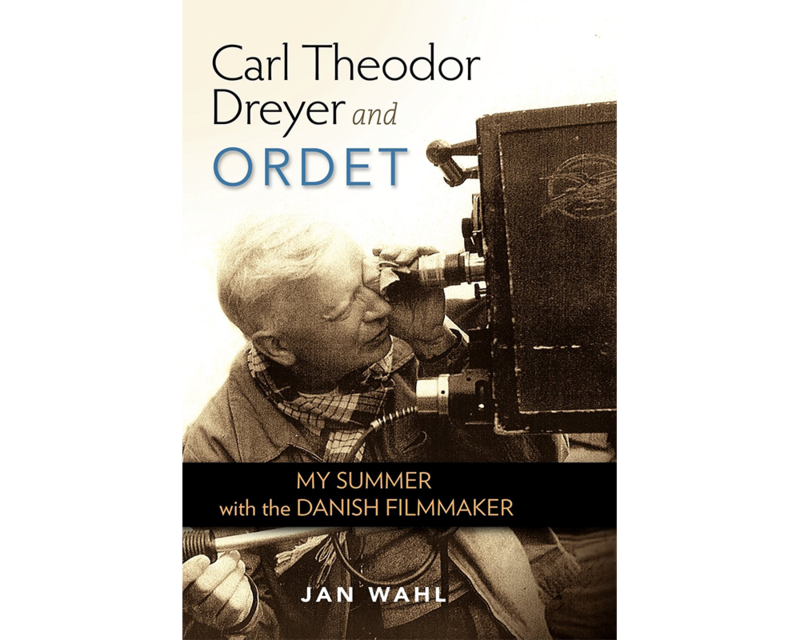 Jan Wahl, Carl Theordor Dreyer and Ordet: My Summer with the Danish Filmmaker, 2012. Lidia Yuknavitch, The Chronology of Water, 2011. 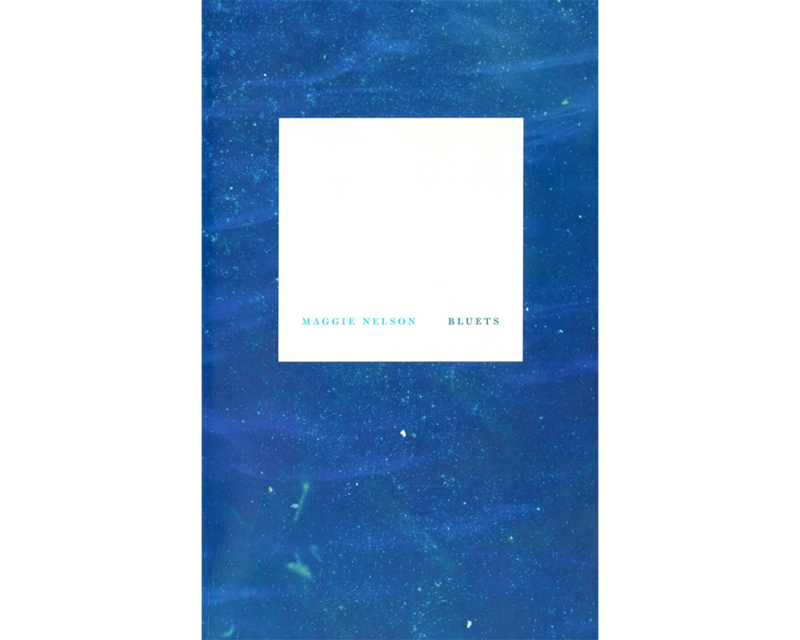 One of my favorite books. 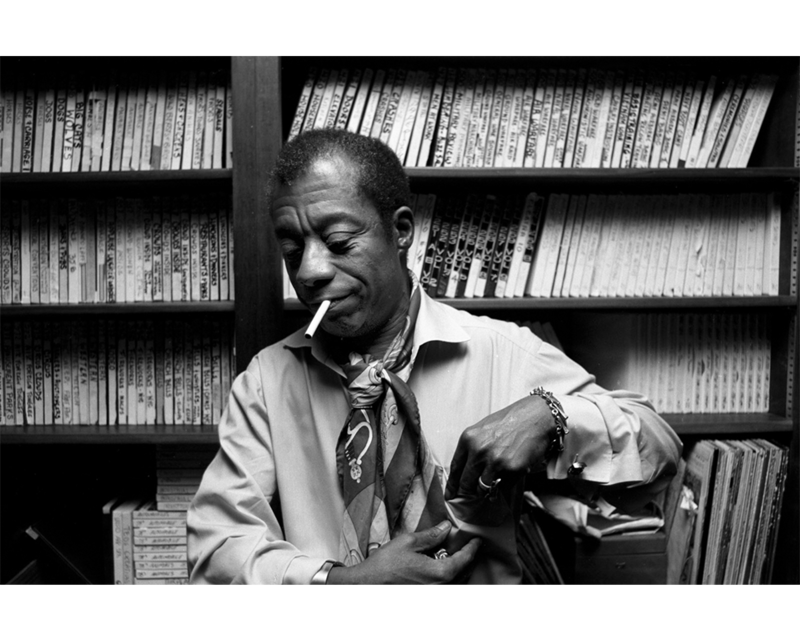 I read it first 20 years ago as a memoir, not a novel. 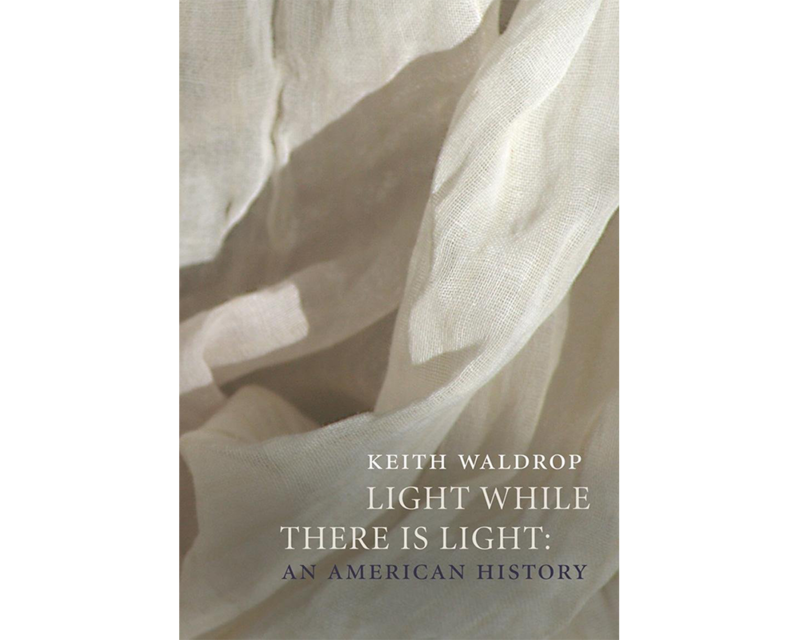 Whatever it might be, it’s a wonderful book. Ben Lerner had a nice piece on it in the New Yorker a while back. Larry Gottheim, Fog Line, 1970. Carl Th. Dreyer, Day of Wrath, 1943. In love with a color. Love takes off the masks that we fear we cannot live without and know we cannot live within. I use the word “love” here not merely in the personal sense but as a state of being, or a state of grace – not in the infantile American sense of being made happy but in the tough and universal sense of quest and daring and growth.